Immortal God of Thunder, Protector of Earthrealm. 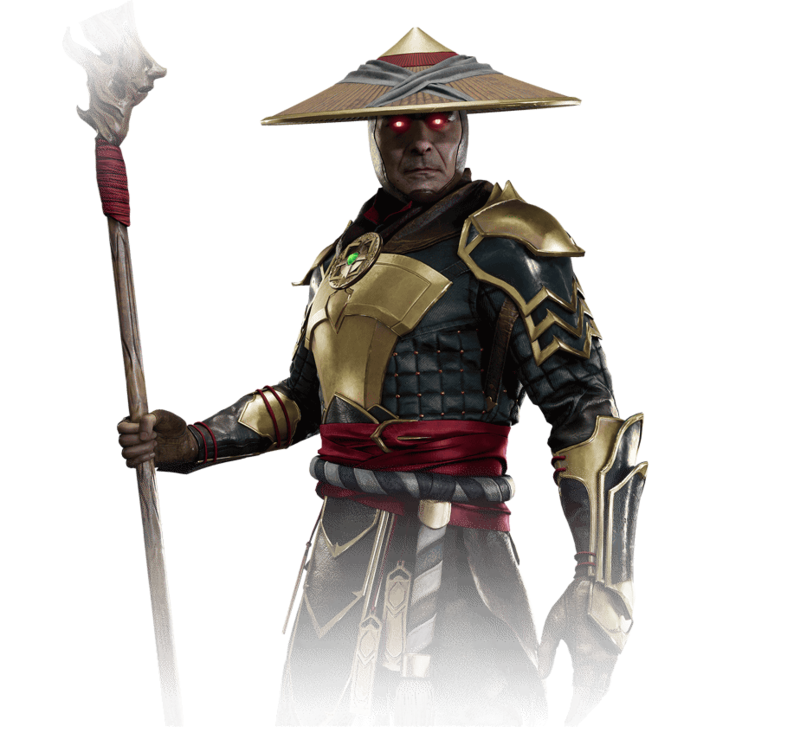 Raiden has saved Earthrealm time and again by rallying the bravest and strongest warriors of the day to defend it. After centuries of kombat and bloodshed, he fears unintended consequences for humanity, and himself.